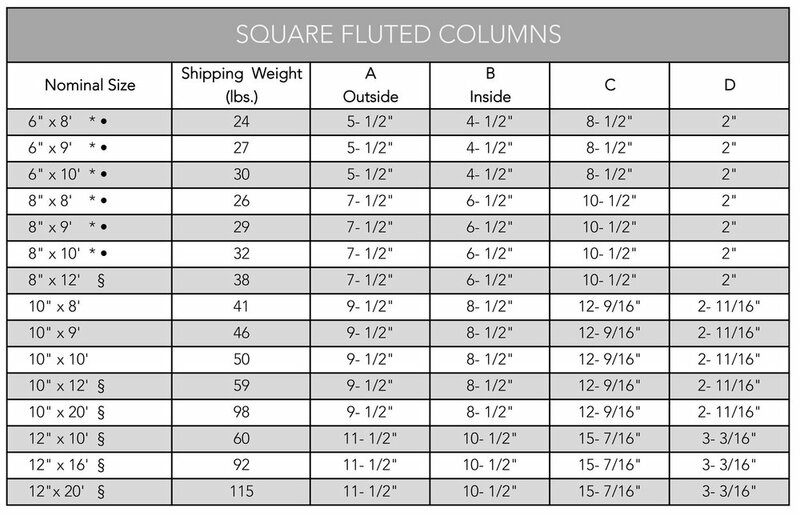 Our traditional square fluted columns come in 6”, 8”, 10” and 12” square. These structural columns are complimented with capitals and bases offering both peace of mind and a beautiful finished look. DSI Columns are ideal for commercial and residential uses. Our columns can wrap around existing posts (modifications may be necessary). DSI is the only aluminum column supplier to receive PCI 4000 certification from the Powder Coating Institute. All columns are verified AAMA 2604 compliant. An optional AAMA 2605 upgrade is available by special order. 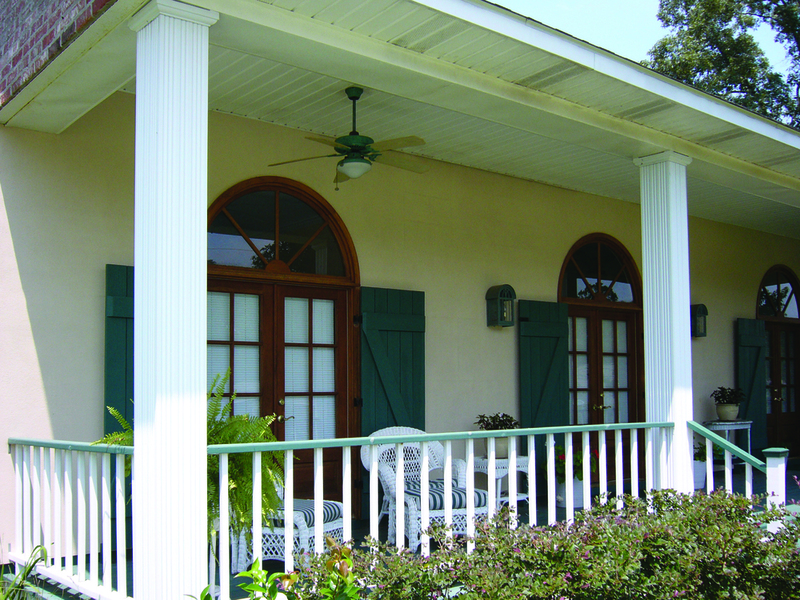 DSI Aluminum Columns have a Lifetime Limited Warranty.